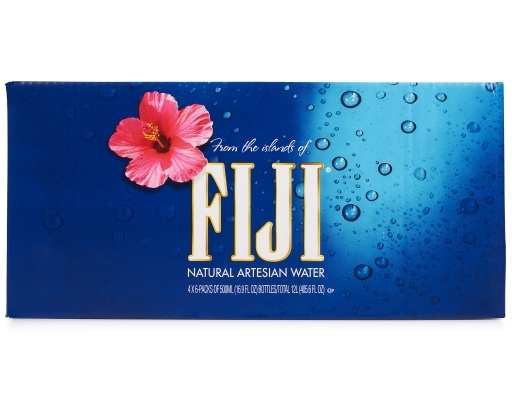 The natural artesian water from FIJI Water comes to you straight from the isolated and idyllic Fiji Islands without ever being touched by man. 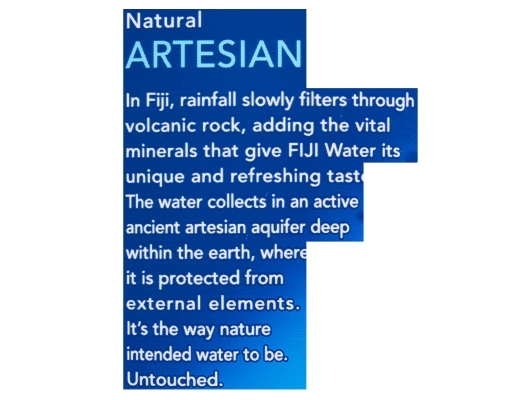 Pure water drawn from an artesian aquifer in the Yaqara Valley of Viti Levu, Fiji. 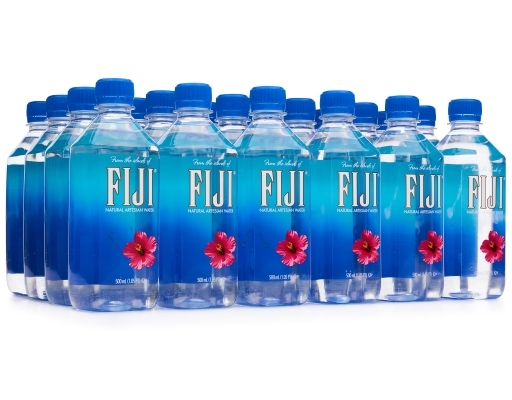 FIJI Water is untouched by human hands until you open the bottle. Personal size bottle is large enough to quench thirst and small enough to carry with you. 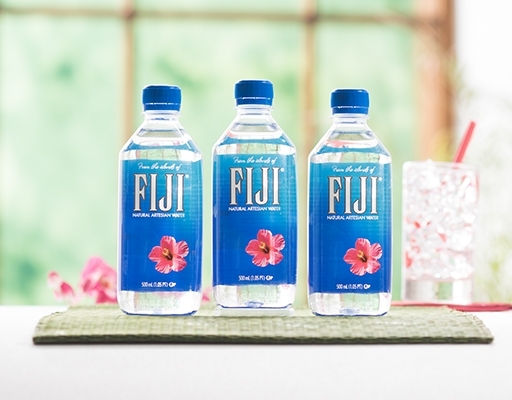 FIJI donates 1% of all sales proceeds to support environmental causes. 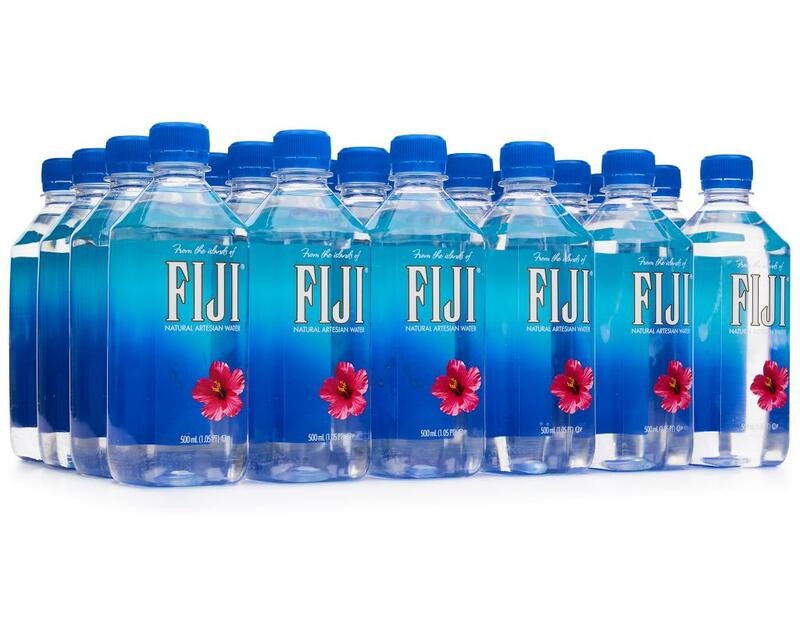 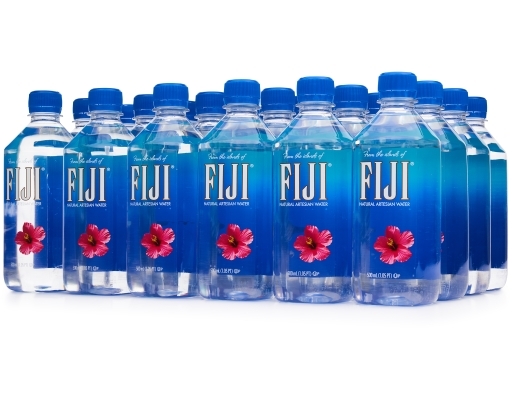 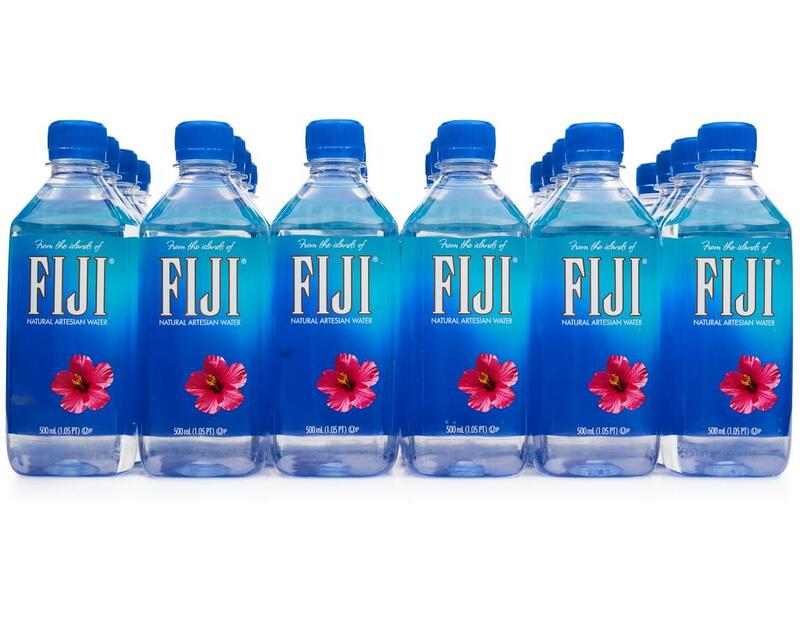 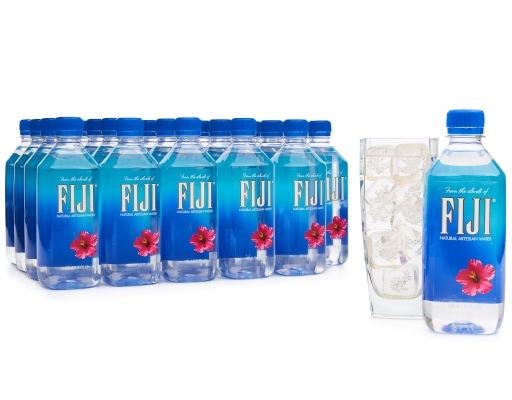 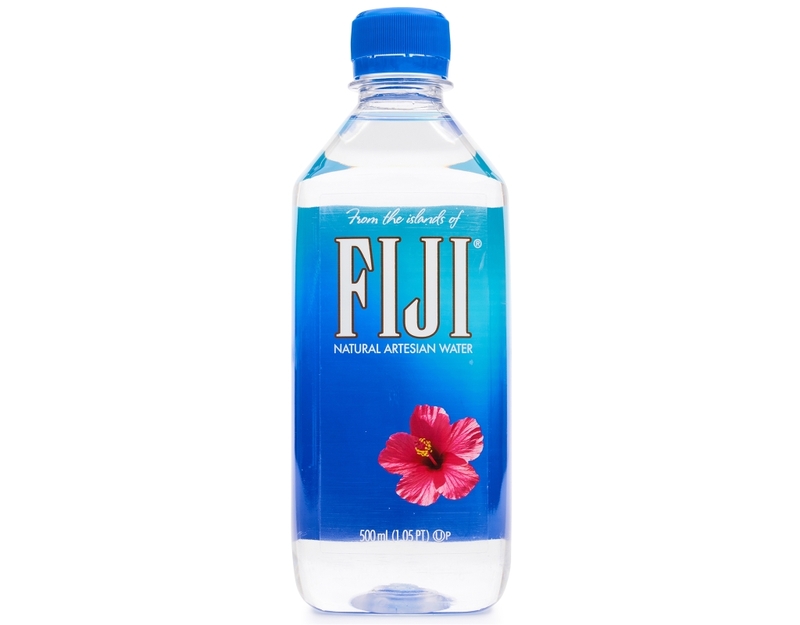 • Slowly filtered by volcanic rock, it gathers minerals and electrolytes that create FIJI’s soft, smooth mouth taste. 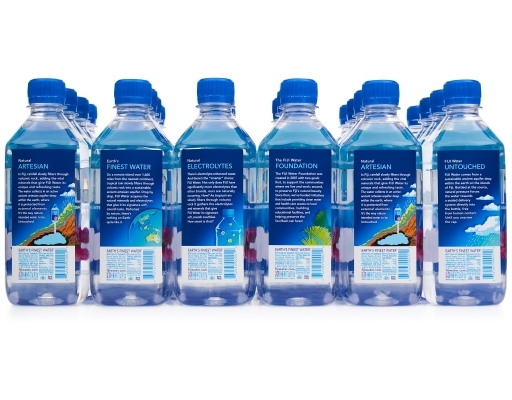 • Personal size bottle is large enough to quench thirst and small enough to carry with you. • Artesian water comes from an aquifer; a naturally formed underground chamber consisting of layers of permeable volcanic rock that bears water, overlain by protective, impermeable rock that limits the entry of contaminates into the confined aquifer and pressurizes the chamber. In order to access the water, the rock barrier must be penetrated by a borehole or the creation of a well. 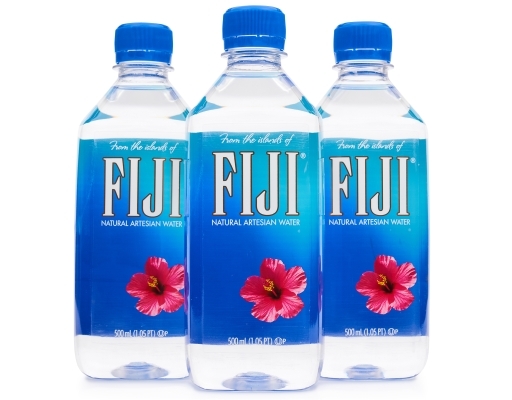 • FIJI Water packaging is not made with Bisphenol A (BPA), a chemical intermediate used to make plastics and resin. FIJI Water bottles have never contained BPA.